So, no news to report; so far I’m having one standard issue week. I picked up world of warcrack recently, and I’ve been playing on the Blackrock server. Concerned friends shouldn’t be worried that I’ll become addicted – it’s too repetitive to really hold my interest for long. Give me a yell if your occasionally on that server though. In other news, some interesting images can be found here. I’m almost tempted to buy the book – it’s all photos from underground places in Japan. And other stuff of interest. But it costs $40 US per bottle. That’s a little over $50 in South-sea pesos (Australian Dollars). See for yourself here. 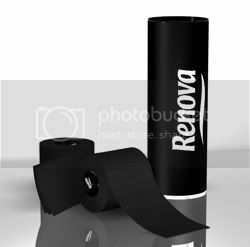 Renova recently sold their millionth roll of this recently, and celebrated by making a diamond encrusted toilet roll holder. I’m not sure they know their market. This would make me nervous. 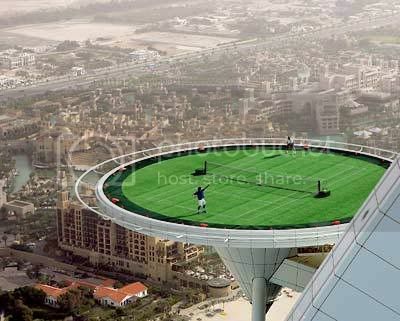 This is the tennis court located at the top of Burj Al Arab, the super-expensive hotel in Dubai that looks like a sail. Apparently there are nets to stop the players from plummeting to their deaths. Personally, I’d prefer to play on a court where nets aren’t required. 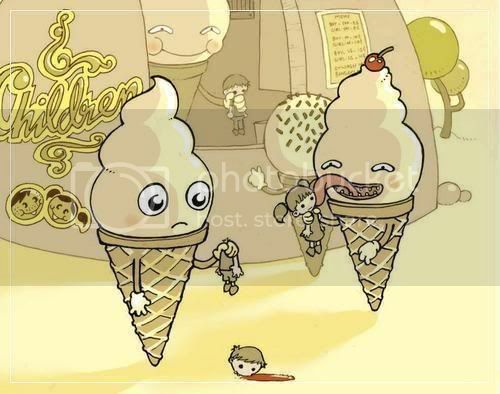 This is just plain wierd, but I like it. 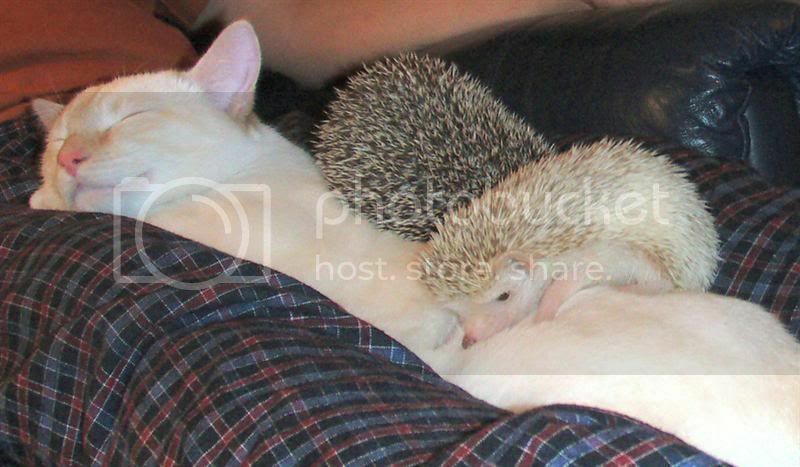 And here is a cat with two hedgehogs on it. Oh, and this is too large to make into an icon, but I can’t stand not to use it.